What’s the Filipino word for goosebumps? Why did Juan Luna kill his wife? Where did the Philippine-American War really begin? How did the duel between Lapu-Lapu and Magellan turn out? Who was the mastermind behind Ninoy Aquino’s death? 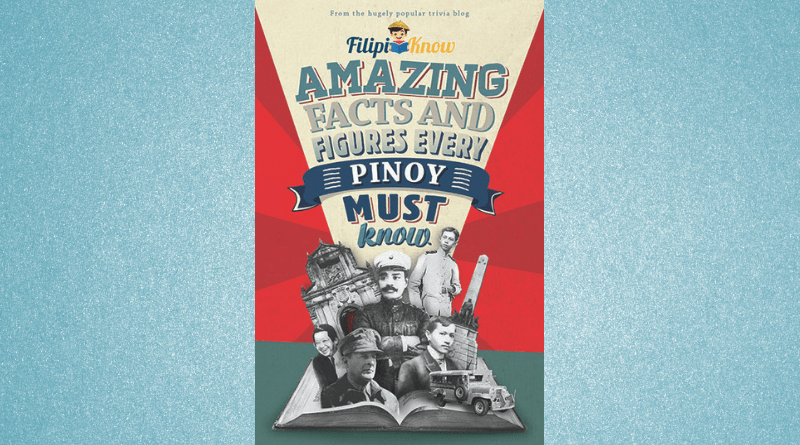 When did Ernest Hemingway, Indira Gandhi, Robert F. Kennedy, and Robert Ripley visit the Philippines? There’s more to the Philippines than the stuff you learn in school. The hugely popular trivia blog, www.FilipiKnow.net, presents 35 of its best and most popular articles, plus five never-before-released stories about local history and pop culture in this awesome compilation. NOW IN BOOKSTORES (National Book Store, Fully Booked, Powerbooks, Pandayan Bookshop, Book Sale), Robinsons Department Store, Robinsons Supermarket, SM Department Store, SM Hypermarket, Mini Stop, 7-Eleven branches, convenience stores and on newsstands nationwide.